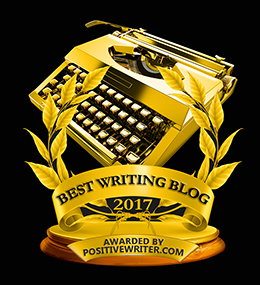 In honor of NaNoWriMo, I'm going to share some insights I've gleaned about writing a first draft. 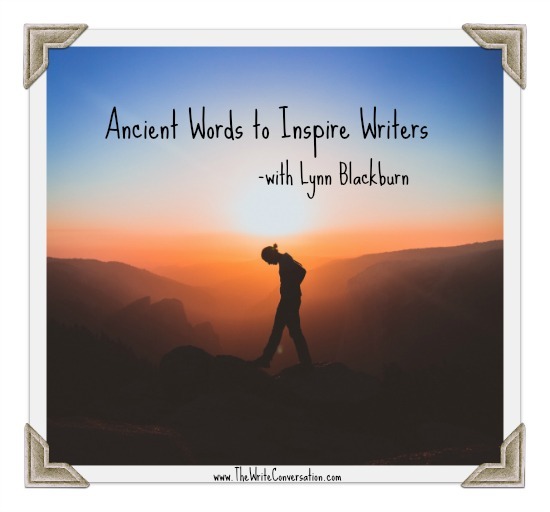 As writers, we know that inspiration is a fickle thing. And while we all need to keep writing whether we’re inspired or not, that rush of creativity is nice. What's not nice is not being ready. There's nothing as disheartening as those times happens when inspiration strikes and we’re not ready to capitalize on it. So today I’m going to help you be ready. 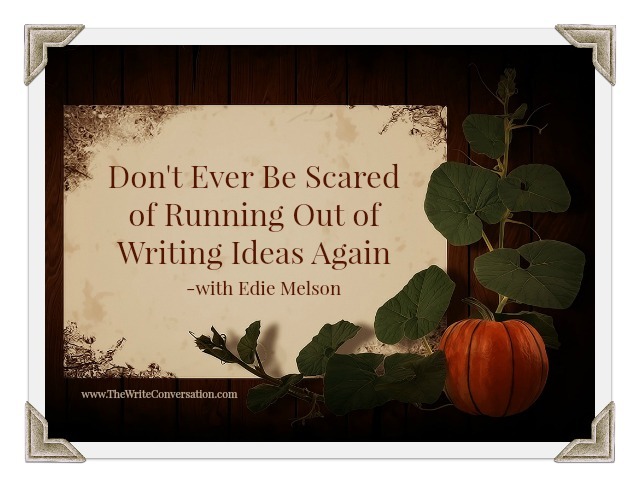 For me, one of the scariest things of being a writer is when I’m out of ideas. 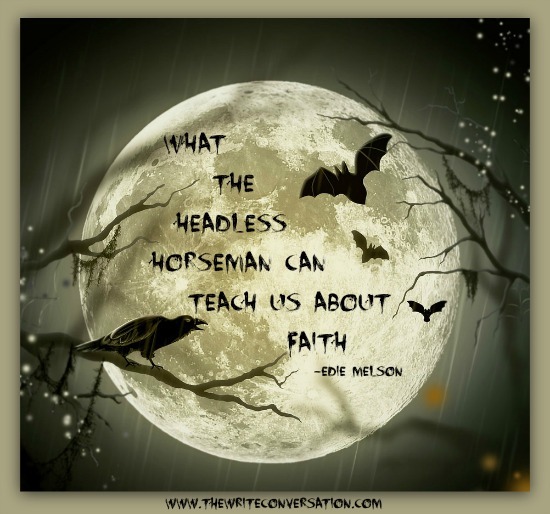 Today’s post should take care of that—at least for November! Take your future inspiration for today's post and turn to the calendar when ideas are running low. 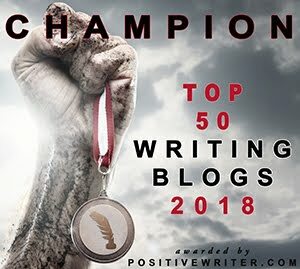 Whether you're looking for a unique article idea to pitch to a magazine, a blog post or a social media update that gets everyone's attention you can find a wealth of ideas in the calendar. 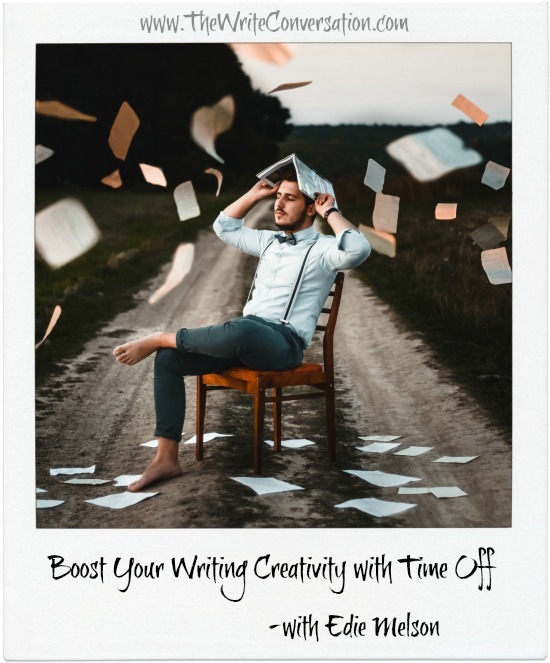 Today's list of November holidays isn't just fun to read, they’re also a great way to jumpstart creativity and a fun writing prompt idea. There are several reasons I’ll never skydive. I’ll give you my top two. First, I’ve seen videos of people skydiving. Skydiver’s faces? They…flutter.Sometimes wildly. I’m telling you now, I do not need to see my face crazy-flapping over my ears, thank you. That kind of wind velocity is just not meant for faces over 40. You can end up looking like a basset hound pup. One with its head out a car window. Multiplied by how ever many years you are over 40. I’m not daring enough to sass the math. Gravity plus wind velocity times the number of years over 40. It’s an equation that equals: ew. 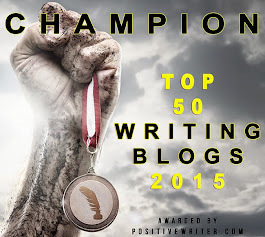 Writing can be an extremely solitary activity. Yet, I believe that the most successful authors work in community with others in order to achieve their results. Never were truer words penned than these ancient words from the prophet Isaiah. 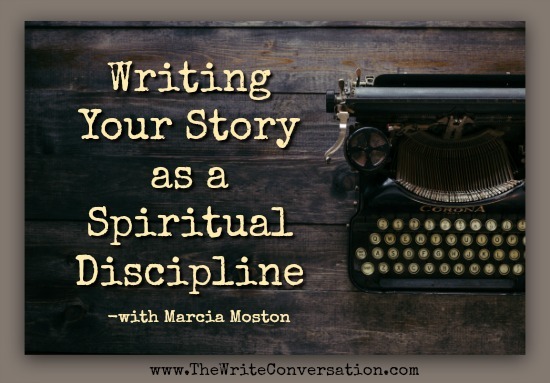 And if you’re a writer with the call of God on your life, these words are especially true for you. 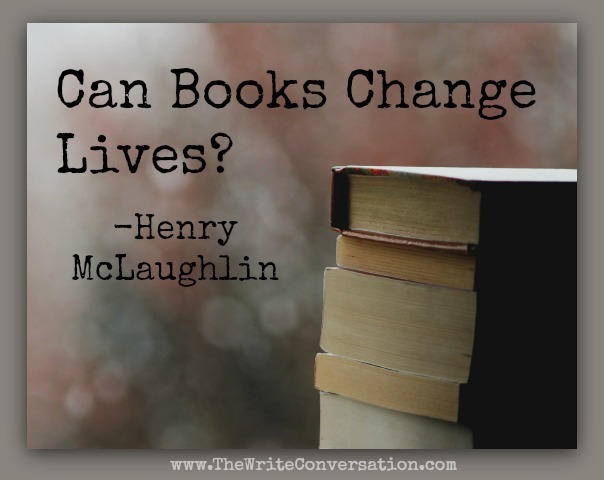 Can books changes lives? We all know the Bible can. Thinking back on my own reading experiences, I would have to say yes. Reading awakens me to the beauty and strength of words and stories. Stories transport me to worlds I never knew and other places I have no way of knowing. They open my eyes to the ways of people of different cultures and time periods. Books fueled a life-long desire to learn. I know I’m a different person because of books. 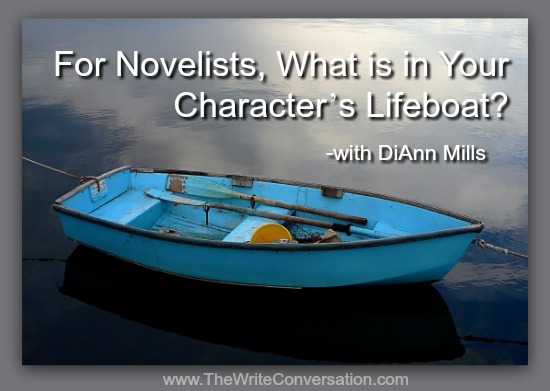 For Novelists, What is in Your Character’s Lifeboat? Many of our characters have a lifeboat filled with tangible items and memories that help them survive challenges. This is where a character travels when the storms of life gather and blow. The psychological connections keep the character grounded, inspired, on-task, encouraged, entertained, pacified, and motivated. Did you know that George MacDonald (1824 – 1902), a man with errant hair, a wild beard, and piercing eyes, mentored Lewis Carroll (Alice’s Adventures in Wonderland)? That he was a pioneer in the field of “fantasy fiction”—that piece of literature set in other worlds? Places where a writer’s imagination runs free and a reader’s is set to flight? Did you know he influenced writers such as Lewis, Tolkien, L’Engle, and (most likely) Twain, who disliked him at first blush. Why didn't someone tell me? 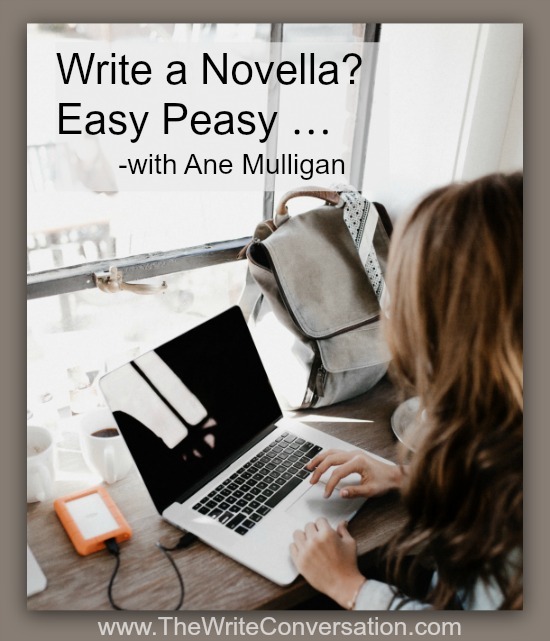 Sure, a novella contains fewer words—about one quarter of a full novel to be exact. And I thought that meant less work. Ha! I mistakenly figured I wouldn't need all that goal and motivation stuff. After all, this was short and a romance. Now that fall is fully upon us, everywhere we look evidence of the season jumps out at us. The trees have donned their colorful best and pumpkins are sprouting grins on every front porch. Halloween candy is littering the aisles at grocery store and kiddos are planning costumes. Along with this, some classics have also come back to haunt us—from It’s the Great Pumpkin Charlie Brown to The Legend of Sleepy Hollow. 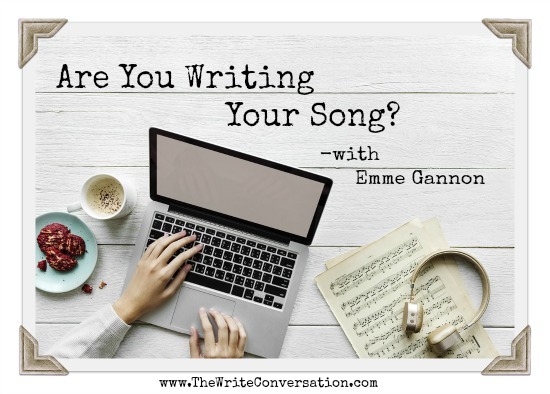 Are You Writing Your Song? I’m a big fan of southern storyteller Rick Bragg. 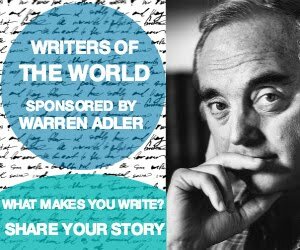 His narrative style of writing brings notoriety to the common man—the living and the dead and the trembling membrane in between. He takes us back to a day when computers and cell phones didn’t rule the day and the heart of each small town was the church, where God and country were worshipped and honored, in that order. 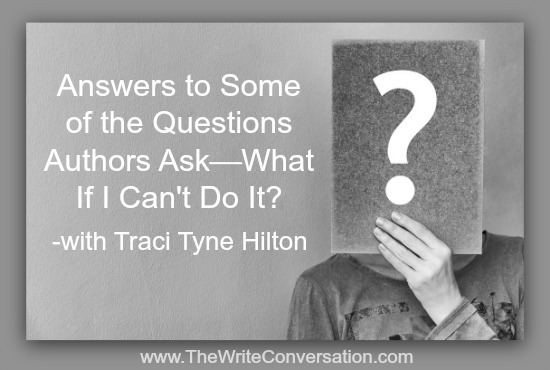 Indie Author: I took an indie class by some girl named Tracy Tunes Hooton or something like that, and she said I have to publish a book every 90 days or I might as well not do it at all. But I can’t do that. It’s not how I work. Do I have to give up on my dream of being my own boss and running my own empire? 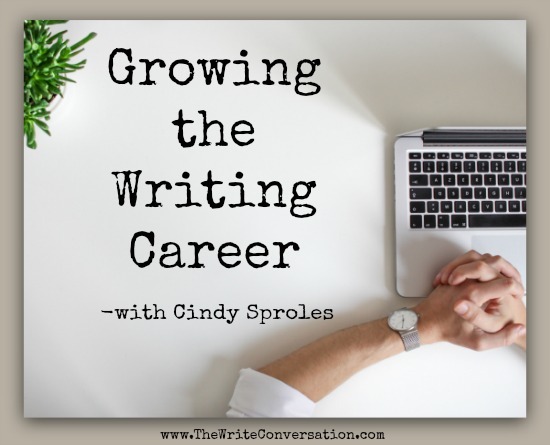 Lately I've had a lot of folks ask me what it takes to become a writer. The real answer takes hours, but today I decided to just boil it down to the basics. 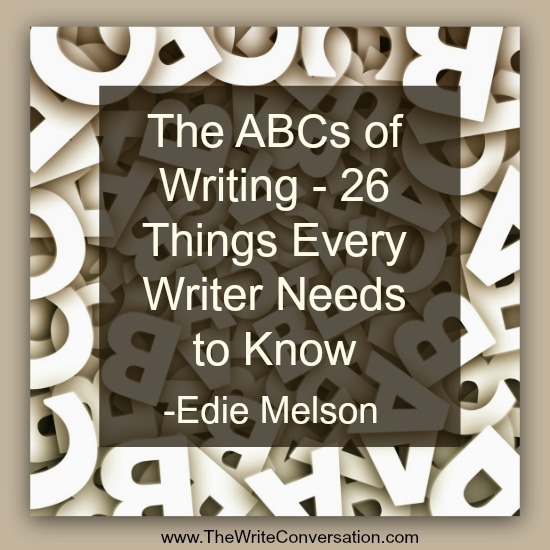 I’ve done several of these ABC posts here on The Write Conversation and today I’m adding one more. I just can’t seem to help it, they’re so much fun to do. This special season of autumn ushers in some favorite traditions—sipping on pumpkin spice lattes or hot apple cider, collecting crimson leaves on cool walks in the evening, and dodging spider webs in corn mazes. Why not add a new tradition to your fall calendar? 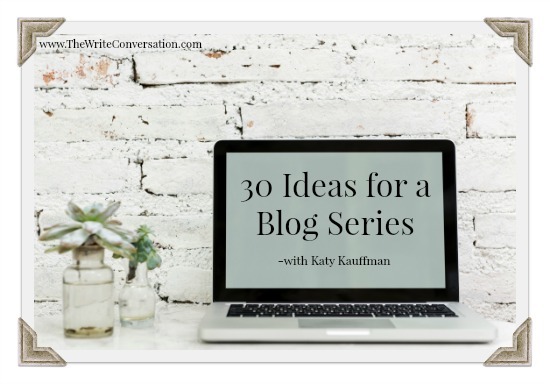 A blog series. 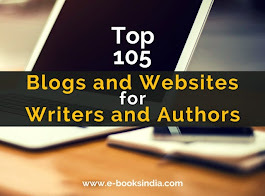 You may be a fantastic writer—author of all sorts of books and blogs and articles. 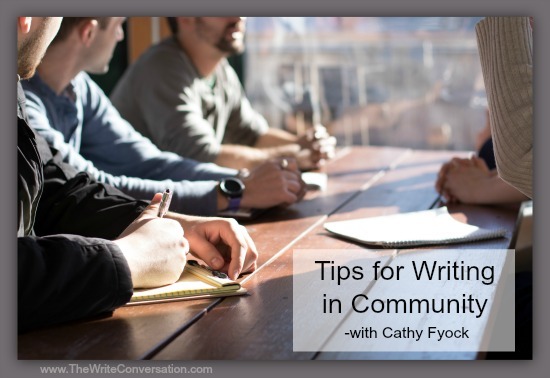 But when your readers begin to invite you to speak, it’s important to make sure you have a whole new set of skills to ensure that your speaking events run smoothly. 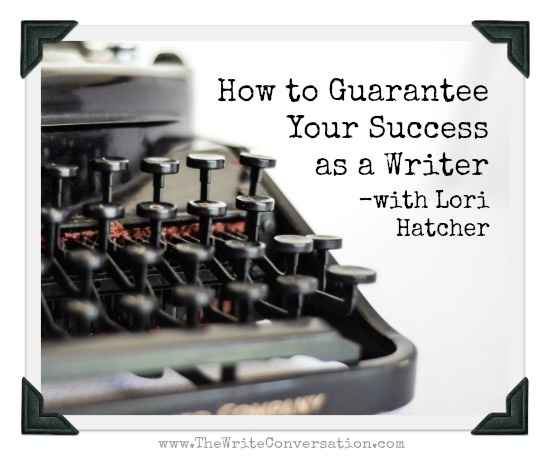 I love to encourage writers and speakers. 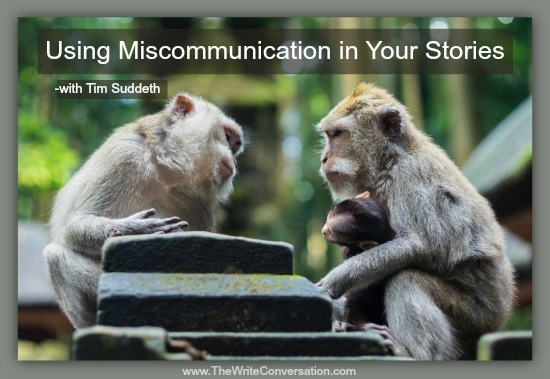 And one of the key ingredients to having a successful speaking career is making sure all details have been clearly communicated between you and the event organizers. Believe me, this will prevent all kinds of heartache. Edie here. 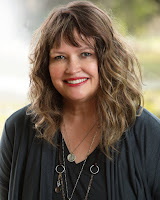 Today I want to introduce you to our newest The Write Conversation columnist, Karen Whiting. 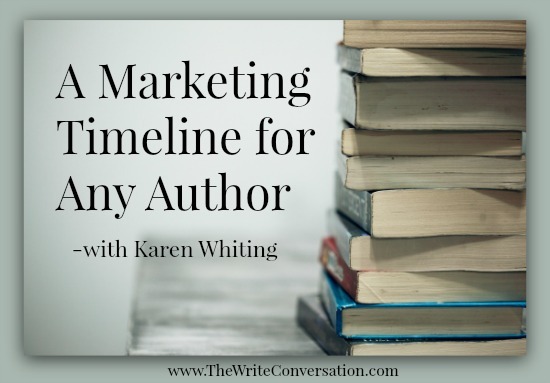 Karen is a friend and best-selling author. Beyond that, she's the person I turn to when I need marketing and branding brainstorming. To say I'm excited to have her sharing her wisdom with those of you in this community is a HUGE understatement. 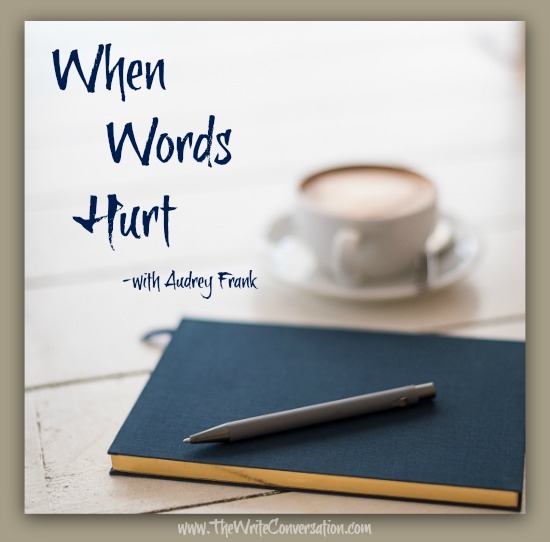 Be sure to check out her newest book (at the end of the post) and give her a warm TWC welcome! Your book will be releasing. Hooray! Yikes! That means marketing! The dreaded word. 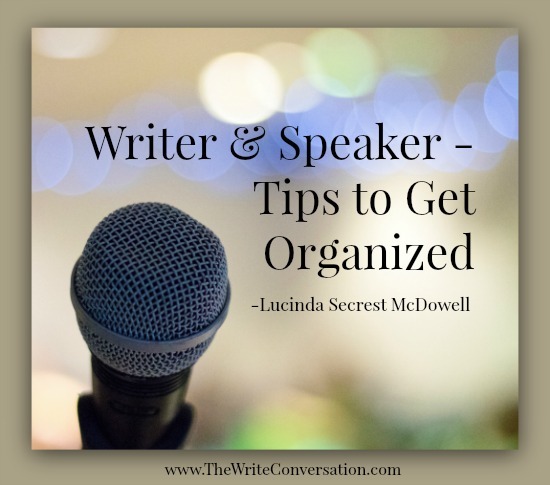 Approach it with the joy of sharing about your book and a little organization to stay sane. Then it will not be so overwhelming, and you’ll be more confident. 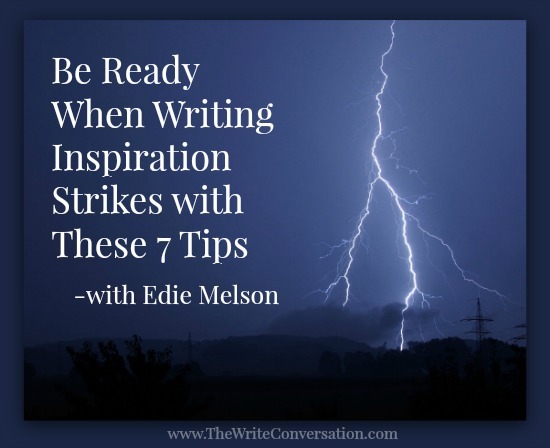 Whether you have a book coming yet, or the hope of one, it’s good to prepare. Whether weeks, months, or even years away from release, there are activities to work on during each phase. Create a notebook or folder to keep your information together. “With all prayer and petition pray at all times in the Spirit, and with this in view, be on the alert with all perseverance and petition for all the saints” Ephesians 6:18. Ha! I know I’m quoting fiction, Star Wars to be exact, but it makes me think. There are days, in fact specific moments within days, where out of the blue a deep sense of sorrow fills my soul. It is as if, like in Star Wars, a great catastrophe hit and my heart felt the blow. Have you ever felt that? More and more, I have come to love story. My life story — and other people’s life stories, too. To be honest, there are times I see someone and, at first, I’m closed to their story. Maybe they seem a little too different from me … and I’m put off. But I’ve learned to say to myself, “This person is made in the image of God,” and doing so opens me to their story. “I know some of you would rather haul bricks than write, but I think you’ll find these exercises valuable. Definitely not like your old 8th-grade essays.” I looked across the room at the twenty-five or so pairs of eyes fixed on me. Some were curious, others clearly doubtful. Things that most writers dread. Many of us thought writing meant . . . well . . . writing. 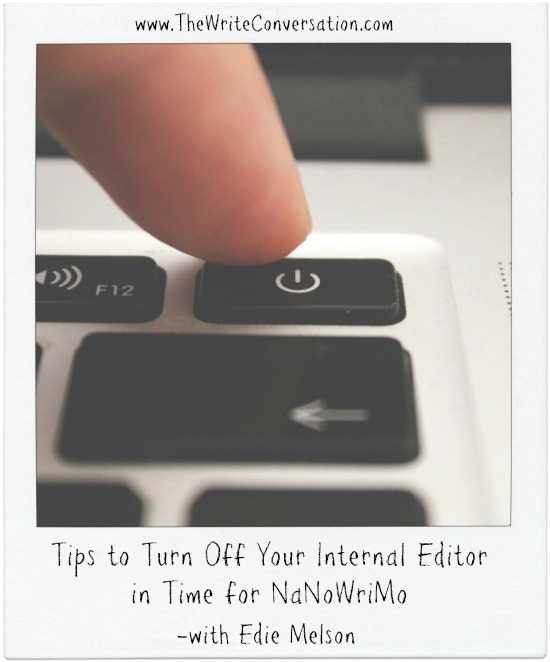 We didn't sign up for adding these additional—often scary—skills to our publishing repertoire. But in today's world, these are necessary to ensure we reach our audience. 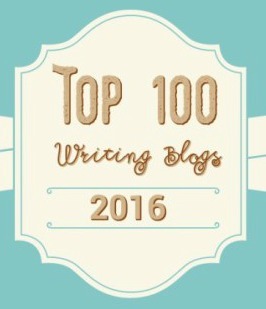 So how does a writer come up to speed on all these additional tools? We can learn as we go, hoping we don't miss anything, or we can build on the experience of others. 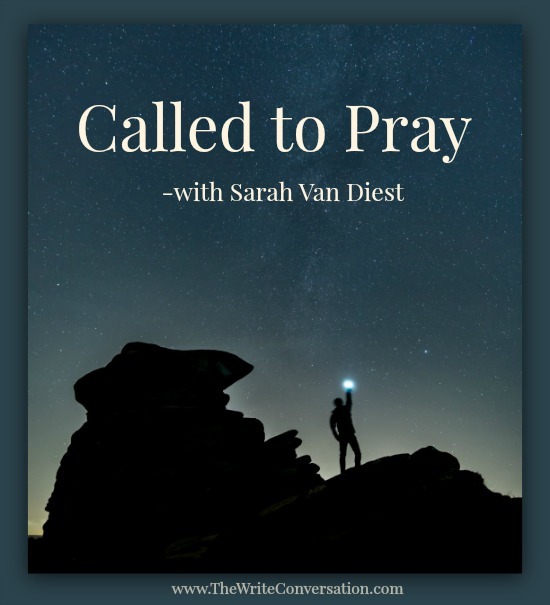 As I rushed to a morning meeting, I asked for God’s direction and guidance to help keep my busy writer’s life in balance. I went over all the things that were important to me—meeting deadlines, celebrating family in every way possible, continuing to build relationships with friends making sure there was enough quiet time, doing laundry and cooking meals, sleeping occasionally, and the list could go on. I knew I was not giving God any new information. He had blessed me with every wonderful item on my list. And I knew He had equipped me with the means and mentality to handle them all. So why did I feel so frequently out of balance? This post won’t apply to everyone, but it’s one I feel is necessary to a particular group of authors. Those who are published by small houses. Let me begin by saying, I work for a small house, and it’s wonderful. 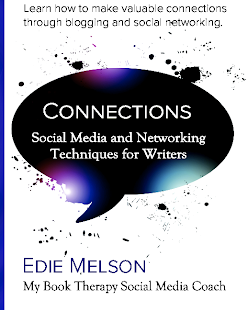 We do our best to offer new authors an opportunity at that first published book. 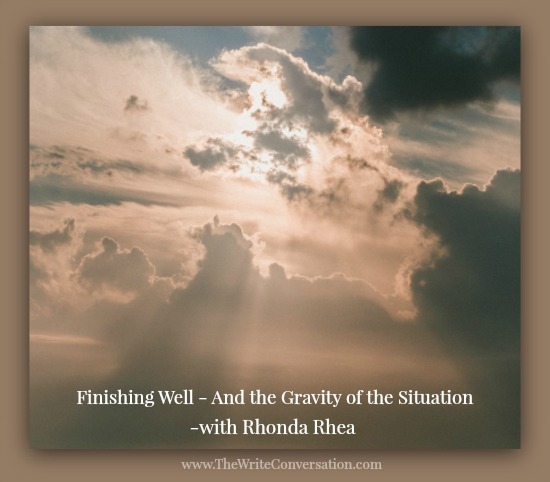 Though there are naysayers who advise against publishing with a small house because the sales numbers are small, there are numerous advantages to working with a small publisher. Edie here. 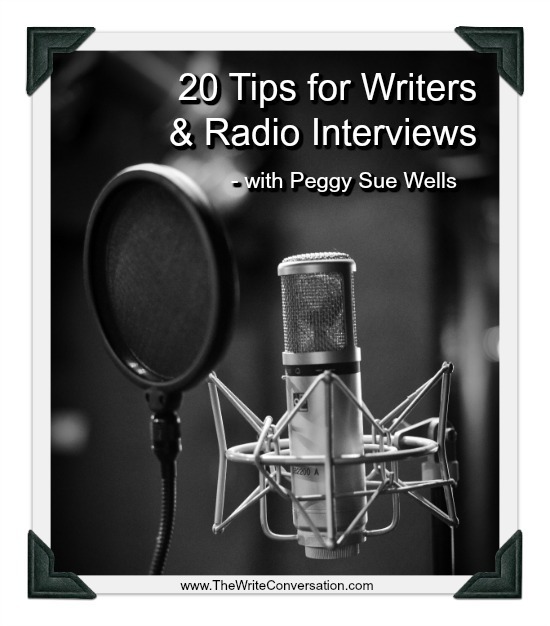 Today I'm thrilled to have my friend and fellow author, Peggy Sue Wells on The Write Conversation. Although her post today is technically a guest post, with her expertise, I've persuaded her to become a regular part of our blogging team. Be sure to give her a warm welcome, and note that her book, Homeless for the Holidays is available as a 99cnt ebook today! You've heard of surprise parties? Well, I became the surprise producer for award-winning WBCL's Mid-Morning. The nasty comment rose like a giant on the screen, threatening me with its cruel fist. I was in the kitchen, fixing a sandwich for my son. Well, not exactly a sandwich but a piece of bread slathered with strawberry jam. Then, I lost my mind. At least, it began to wander off. There’s little doubt that I’m a Julia Cameron fan. Her book The Artist’s Way impacts my daily creative process. 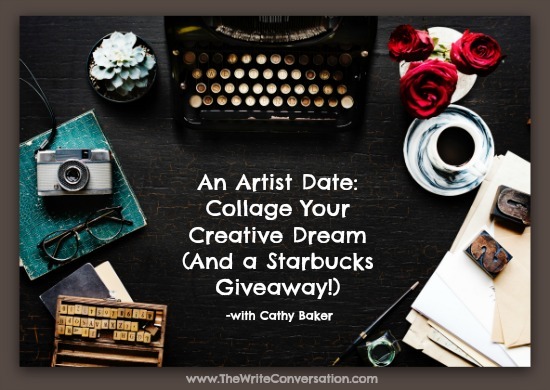 In a previous post, Inviting Your Creative Self on a Date on The Write Conversation, I shared a section of her book that speaks of Artist Dates. Julia asks her students to schedule one Artist Date per week. One of her Artist Date ideas involves creating and designing a dream collage as a visual reminder of our dreams, goals, and priorities. 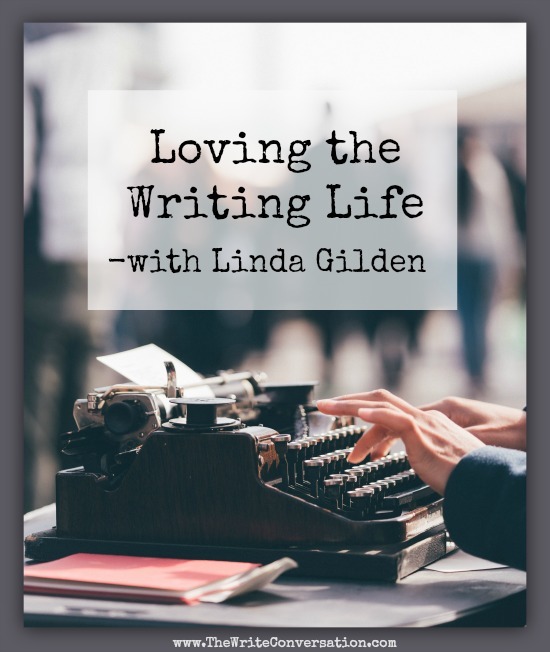 In these posts, I often recommend books on the craft of writing. But this month, I want to recommend a book to you that isn’t about the craft, but that I think could be quite meaningful to you in your life as a writer and creative. 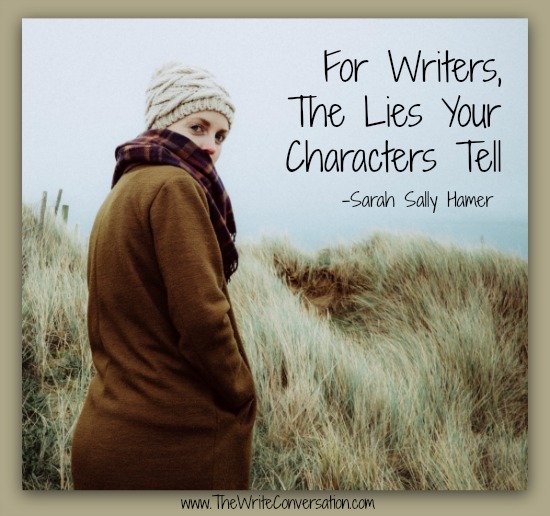 Characters lie. To each other, to the reader, to the writer, and most of all, to themselves. Why? Because they have to, if they’re “real” characters. 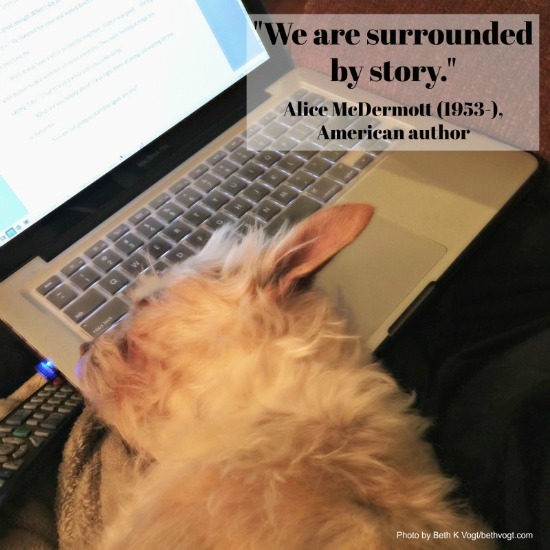 When writers create characters, we base them on people we know, or on people we imagine we know. But predominately, we base them on ourselves. And, at some level, we all lie. 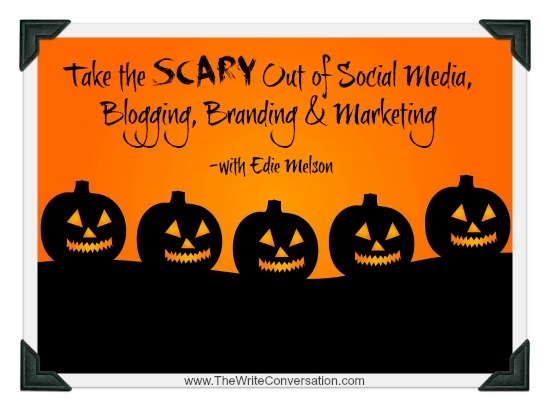 It's October and in honor of Halloween, I just couldn't resist a tongue-in-cheek post about something scary. 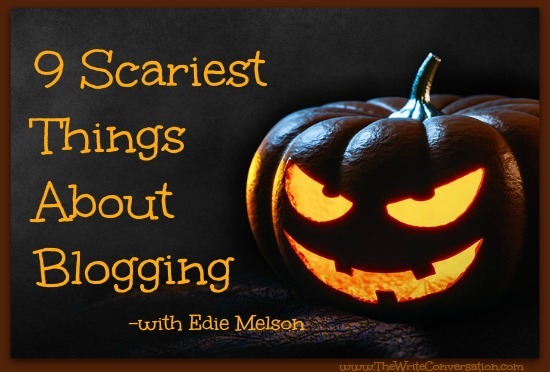 After spending the year traveling and teaching writers about blogging, I have plenty of fears to share. Lest you think this is me pointing fingers, let me reassure you. EVERY single one of the things listed has been something I've done/struggled with at some point. Remember, none of us is born knowing how to do this stuff. So lets laugh at our phobias together!